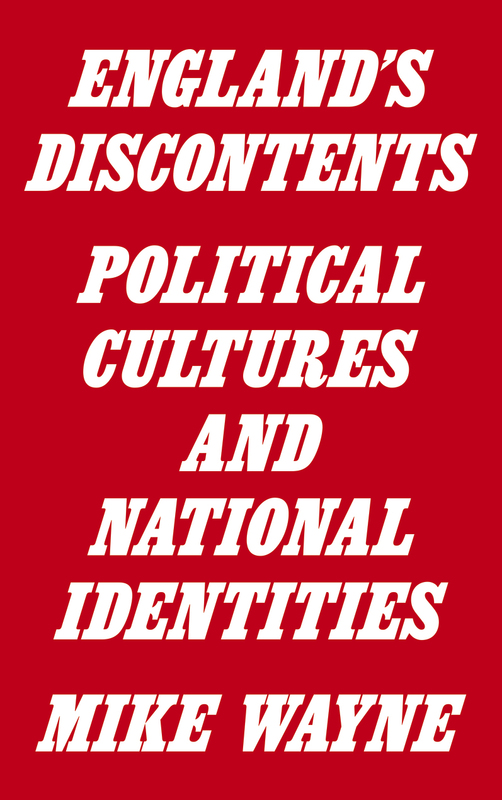 England's Discontents unpacks the genealogy of British identities over the last two hundred years as they have been shaped by the main political cultures and their interactions with cultural politics. Conservatism, social liberalism, economic liberalism, social democracy and socialism in partnership and conflict, have forged different models of national belonging and identity. Wayne draws on Gramsci's work to reassess debates about Britishness and renew Gramsci's relevance to understanding our contemporary discontents. In doing so, he reveals that England's enduring attachment to economic liberalism is in danger of eroding all other political cultures, even conservatism, liberalism and the British state.